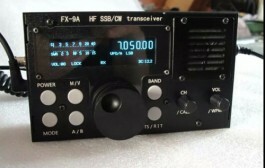 Software defined radio is an exciting development for amateur radio and listening on the short wave bands. 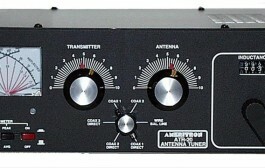 It combines the power of modern computers with advances in radio technology. But you don’t have to be a ‘Boffin’ to use and understand it. 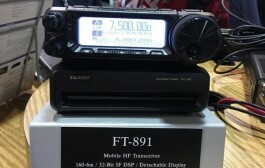 These new radios offer many new operating features and high levels of performance which will enhance your enjoyment of our radio hobby. 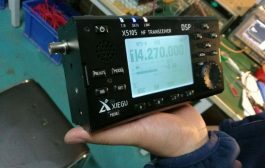 This book explains how SDR works and how well it performs. It is not a programming or software guide. There is a minimal amount of mathematics and hardly any software code. 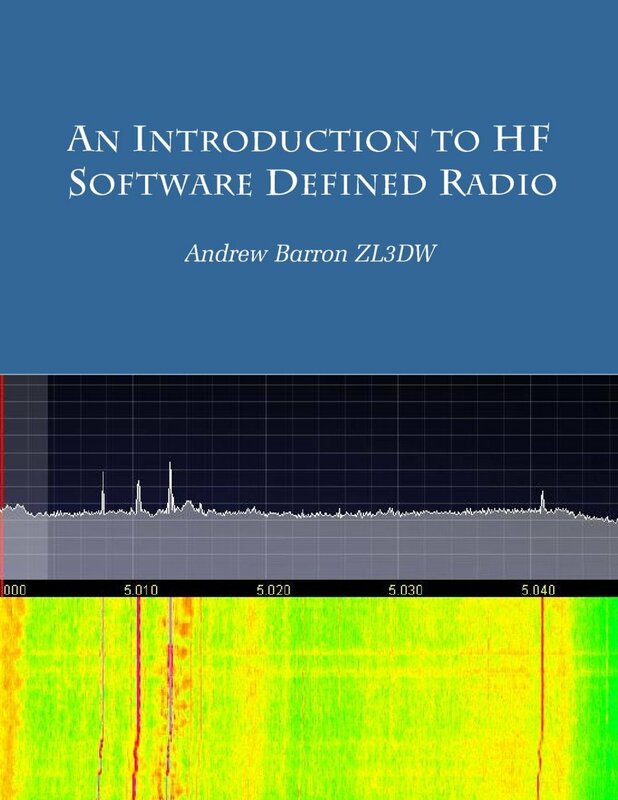 The book is for amateur radio operators and anyone who wants a technical introduction to software defined radio receivers and transceivers, for the high frequency and short wave bands. Most of the concepts are illustrated with helpful diagrams and pictures. 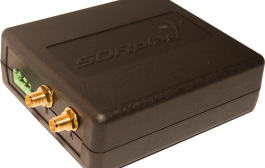 It covers; the different types of SDR, how they work, tests used to measure their performance, the components of a typical direct conversion SDR, code in the FPGA, and the elements making up SDR software for the PC. Click Below look inside the book.